One of the most exciting aspects of working in design is its vast applicability. I’ve been fortunate enough to use design thinking to enhance learning and teaching experiences and am excited by the rise of human centered design in academic institutions around the world. In hopes of inspiring and informing education stakeholders of all kinds, I’m writing an Education Spotlightpiece each month to highlight some of the most exciting and impactful work around the globe. Recently, I came across a particularly innovative initiative when exploring design thinking programs in developing countries. 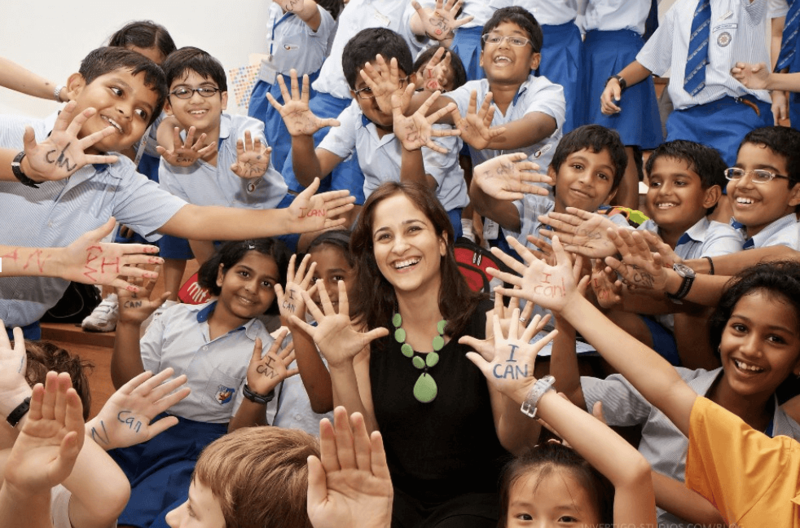 The Riverside School in Ahmedabad India, founded by Kiran Bir Sethi, has designed, implemented and shared a user-centered curriculum, focussed on quality of learning and student well being. 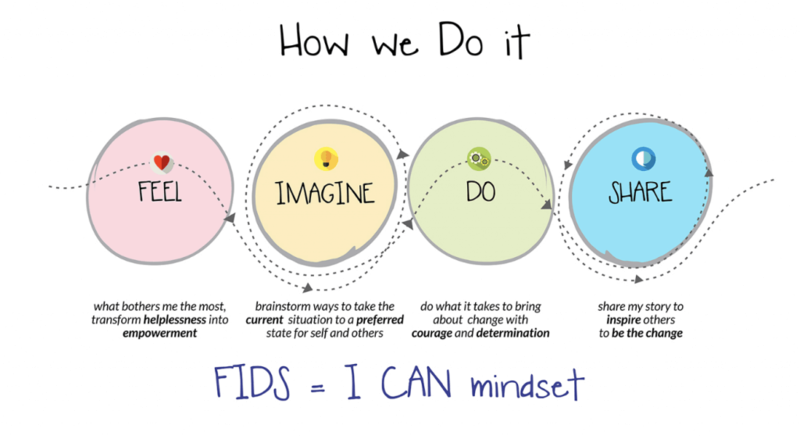 Riverside has created a simplified, more relatable version of the design thinking process known as FIDS – Feel, Imagine, Do, Share. In the same way as traditional design thinking, FIDS starts with building empathy for users, before ideation and prototyping, with the addition of ‘share’, enabling students to spread hope and inspire change. Kiran is so adamant about putting students at the center of the curriculum, that she ensured they worked alongside the architects to design the building. The students even used the FIDS model to craft their uniforms and worked with the faculty to co-create the curriculum. What is most innovative and impressive about their curriculum, is that the students are the decision makers. Not only do they apply human centered design to solve problems, but they tackle issues they are truly passionate about with complete and total support from teachers and parents. This is the first program I’ve seen where students are given complete control. Rather than learning design thinking to solve problems that adults believe they should work on, like climate change or recycling, they have the opportunity to tackle personal issues, ranging from cafeteria food to backpacks. I spoke to Kiran about the freedom students have to approach diverse matters using design. “At Riverside, everything is immersive. The entire curriculum is immersive. The idea is that children don’t have the fear of helplessness. 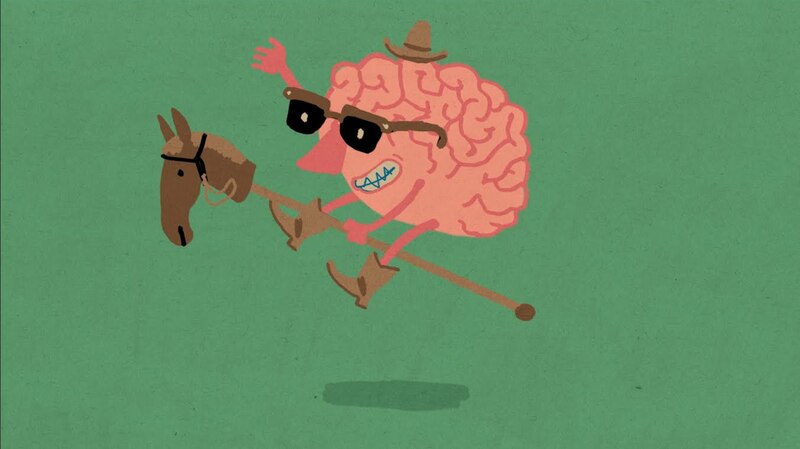 They are able to learn and adapt and refine. That language is missing in traditional education. There is usually an exam and it’s finished. No iteration. The fact is that children don’t have the choice of choosing an idea and potentially failing. It’s just a choice that children don’t have. To better illustrate what the process looks like for her students, Kiran took me through a project the students took on triggered by suicide and corporal punishment. My next piece in the series will be a deep dive into this inspiring campaign. Until next time. Check out the next article in the Education spotlight series here.